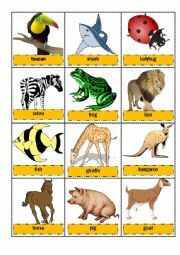 This is a memory game that helps the preschool, kindergarten and elementary kids learn different kinds of animals. 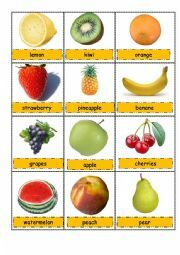 Can be used as flashcards or other activity tool. 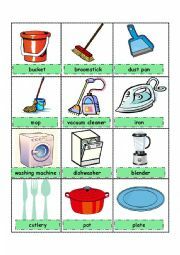 This pictionary is a great tool to learn vocabulary related to household. Can be played as a memory game or find a pair. 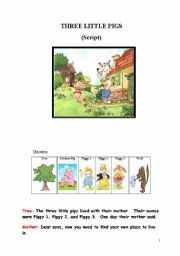 The pictionary is a great tool for learning the vocabulary or it can just be used as a memory game! 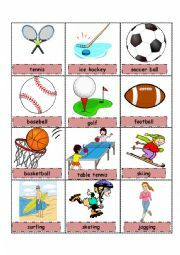 This pictionary can be used as a memory game. Great as a memory game, pictionary, find a pair, and ultimately - to learn vocabulary. 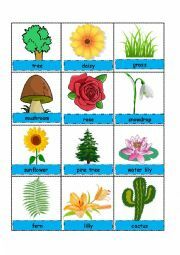 This sheet helps students improve their writing while recognizing different parts of speech and matching them with a particular color. 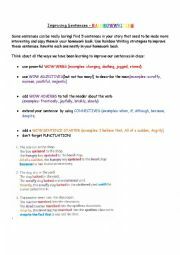 My students in grade 3 by using this technique have greatly improved their sentence structure, are adding more words, and are aware of different parts of speech. 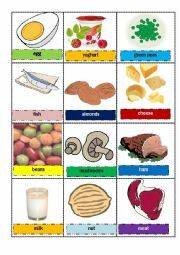 This is a memory game that helps learning different kinds of food that belong to the protein group. 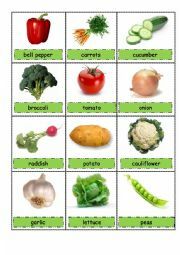 You can use it as flashcards. Have fun! 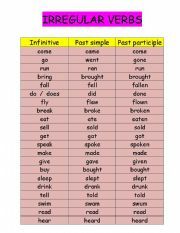 This chart will help the ESL students learn the three forms of some of the irregular verbs.